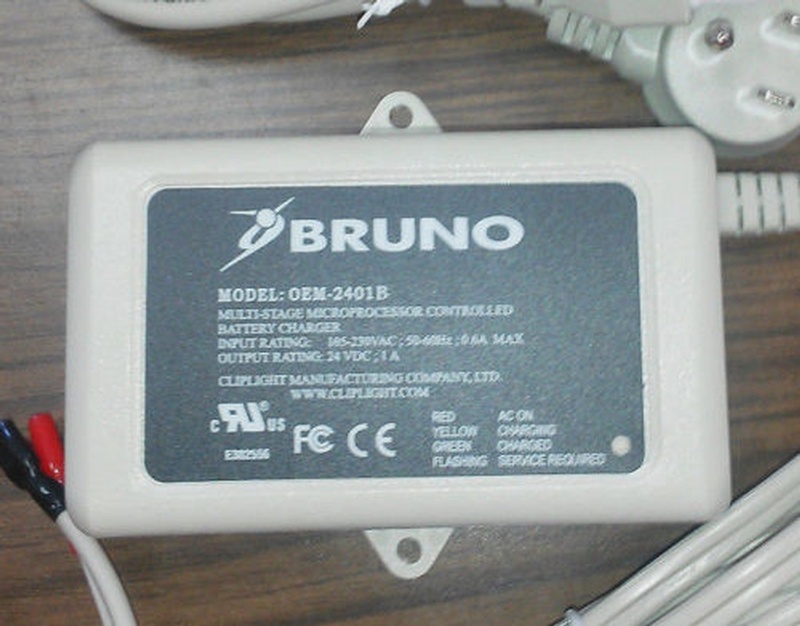 This is a brand new Bruno Independent Living Aids, Charger Model OEM-2401B Cliplight Charger - original equipment charger for a Bruno stair lift. 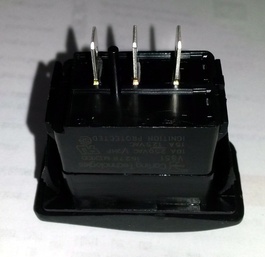 This charger is the original manufacturers equipment for a Bruno SRE-3000 Elan Stair Lift (does not fit any other model). The Bruno part number is BCR-24022. The unit is manufactured by Cliplight and it is a 24 volt, 1 Amp Multistage Microprocessor Controlled Battery Charger.